WORSHAM’S AMAZING RUN – Reigning Funny Car champion Del Worsham hopes to extend an amazing four-race stretch at Phoenix this weekend. Dating back to the final three races of the 2015 campaign, Worsham and his Kalitta Motorsports team have shown unparalleled consistency with 27 of the last 30 passes in his DHL Toyota Camry being either 3.9 or 4.0-second runs, including 22 in the 3.9-second range. During that stretch, Worsham has two wins, one runner-up and one semi-final showing. BROWN LOOKS TO ‘EVEN’ THE SCORE IN PHOENIX – Antron Brown will look to continue a winning pattern this weekend in Phoenix. Dating back to 2012, Brown has won the last two races run in even years, defeating Brittany Force in 2014 and Tony Schumacher in 2012. Of course, ‘AB’ winning races has come to be expected any time he takes to the track. Over the last five seasons, his 29 Top Fuel victories is more than double the total of the next highest Top Fuel driver in this weekend’s field (Tony Schumacher’s 13). KALITTA TOYOTAS OFF TO IMPRESSIVE START – The Kalitta Motorsports team is looking to build on an impressive opening to the season at Pomona where each of the team’s four cars won at least one round, three advanced to the semi-finals and two to the finals. In fact, the team didn’t lose a single elimination round to anyone other than another Kalitta car until the Winternationals finals in registering a 6-2 win-loss record against non-Kalitta opponents. 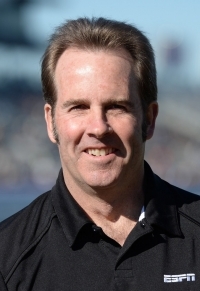 Doug Kalitta (TF) and Del Worsham (FC) each advanced to the final round, J.R. Todd won his opening two rounds before being eliminated by Kalitta in the semi-finals and Alex DeJoria triumphed in her opening match-up before having to square off with Worsham in round two. 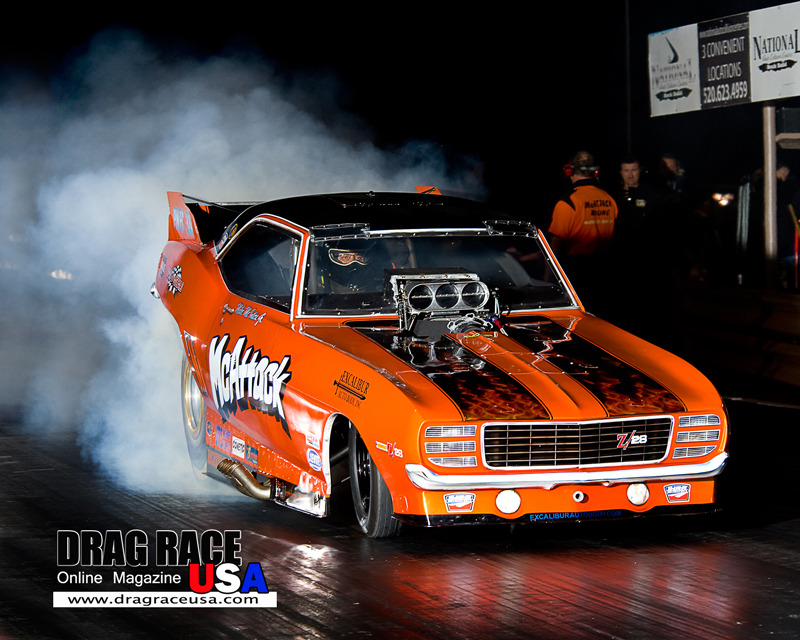 CRAMPTON STARTS SEASON STRONG – Richie Crampton showed he will be a contender for the Top Fuel title again in 2016 after a strong semi-final showing at Pomona. Crampton has been on a steady rise toward a championship since moving up from being a crewman on the Morgan Lucas Racing team in 2013. In 2014, he won the “Road To The Future” award (NHRA’s version of Rookie of the Year) with two victories and a ninth-place overall finish. He improved on those totals in 2015 with five wins on the way to a third-place overall finish. He’ll head into this weekend’s action in Phoenix in third place.